As every parent knows, travelling with young children requires a little extra planning. There are portacots, prams, feeding equipment, toys, nappies… the list goes on. 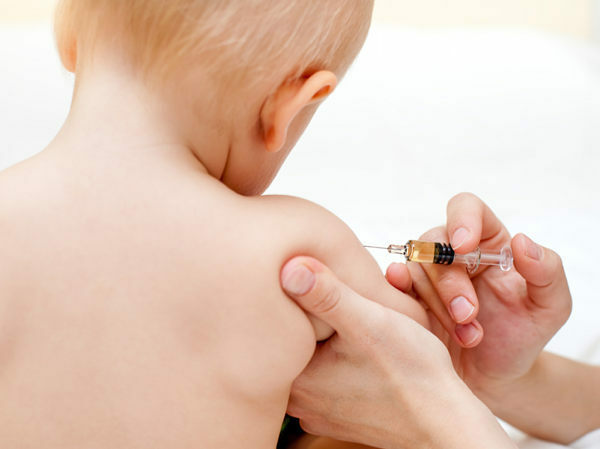 But the most important thing to consider – for babies, young children, parents and grandparents alike – are the vaccinations you may need for foreign countries you’ll be visiting. It can get confusing, so Babyology has compiled an easy-to-follow guide on the vaccinations needed for our top twenty family holiday spots. Before you start, it’s worth noting that wherever you go, it’s smart to already have the routine vaccinations recommended by the National Health and Medical Research Council (NHMRC). What are the routine vaccines? Tetanus, diptheria, whooping cough, measles, mumps, rubella, chicken pox and polio. If you have asthma and respiratory or cardiac conditions, metabolic conditions such as diabetes and are aged over sixty-five, it’s also recommended your vaccinations are up-to-date for influenza and pneumonia. Phew! Got that under control? Now it’s time to check out what else is recommended for your holiday destination. Before you begin, it’s important to note that this is an extremely generalised guide to a complex subject and that recommended vaccination information constantly changes. For the most up-to-date information, see the Travel Clinic‘s guide. There are also other seasonal diseases to be advised on, such as the recent Swine Flu and Bird Flu, for example, so it’s essential to get advice from your own doctor. Typhoid; Hepatitis A and B; Malaria; Rabies; Japanese Encephalitis (JE). Interested in further information on traveling with your kids? Dr Karl Neumann, a US pediatrician, has a great site called Kids Travel Doc. Click here for his top ten tips on vaccinating children for foreign travel.